This seven-volume analytical and reference work reflects the current climate for takeover activity and defense. The classic in its field!  This seven-volume analytical and reference work reflects the current climate for takeover activity and defense. 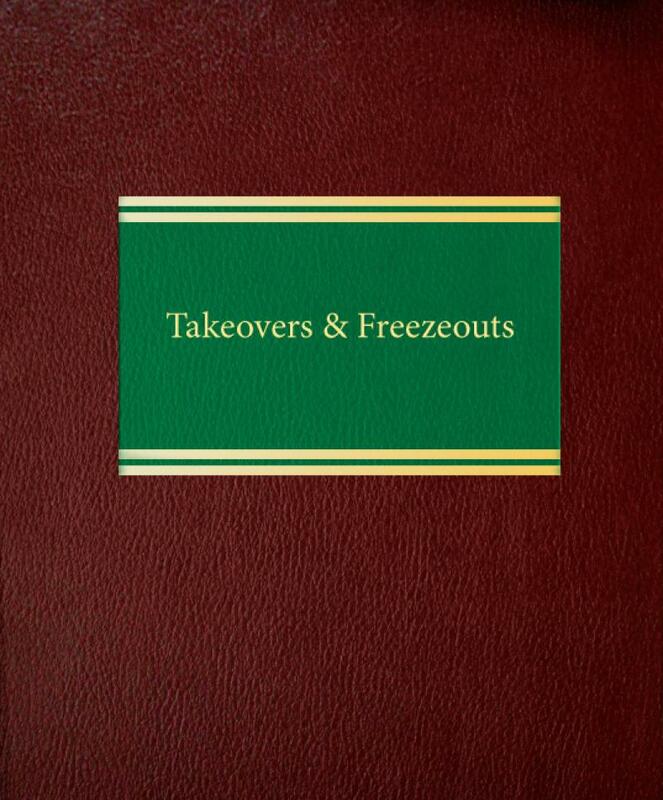 Takeovers & Freezeouts addresses important developments concerning such topics as: Sarbanes-Oxley; reducing vulnerability to hostile takeovers; specific responses to overtures and takeover bids; proxy fights and institutional activism; premerger notification under Hart-Scott-Rodino; state regulation of tender offers; tax, accounting and ERISA considerations; antitrust issues; and takeovers and mergers in the banking industry. You'll get expert strategic guidance on improving your negotiating leverage in converting hostile takeovers into friendly deals. 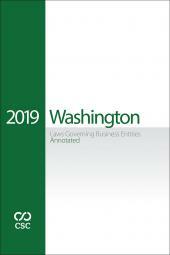 The authors provide extensive documentation on acquisition and defensive techniques, including LBOs, tender offers, mergers, recapitalizations, restructurings, going private transactions, spin-offs and proxy contests.